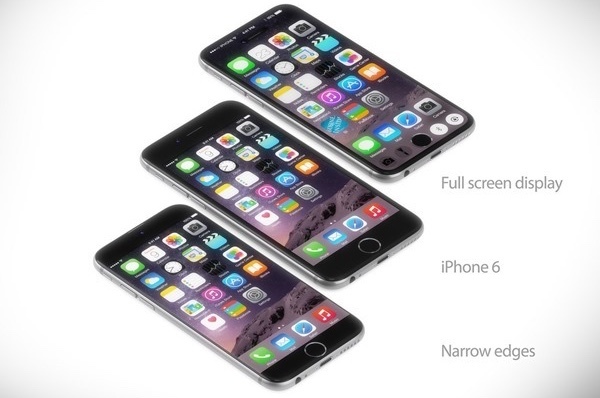 Already bored with Apple’s iPhone 6 and iPhone 6 Plus — honestly, who could blame you? We have been deluged with months of prelaunch buzz and, ever since they hit the market, the iPhone 6 and iPhone 6 Plus have owned the news cycle. Maybe we’re jumping the shark, but the time is already ripe for the iPhone 7. While it’s true that the iPhone 6 is “the most beautiful phone ever built,” what has Apple done for the world lately? Christ, guys, it’s been weeks, literally! 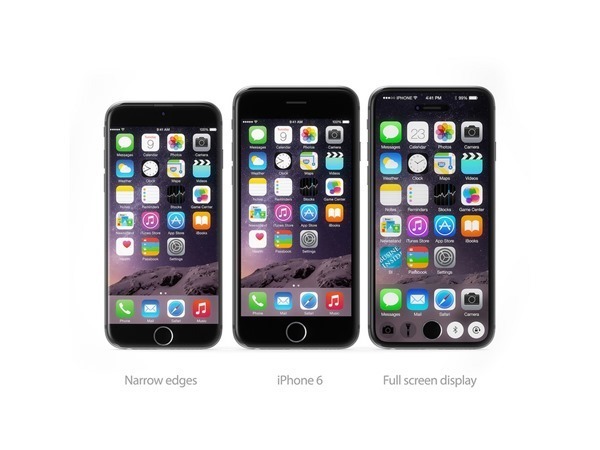 Pundits and consumers alike have been hoping for smartphones with true edge-to-edge displays. 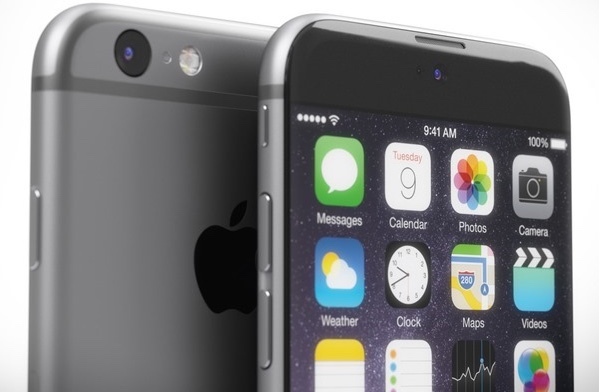 Will Apple be the first with the iPhone 7 to deliver and will it still be an iPhone without a Home button? While Apple is major innovator, the company generally doesn’t get to market first with new technologies. 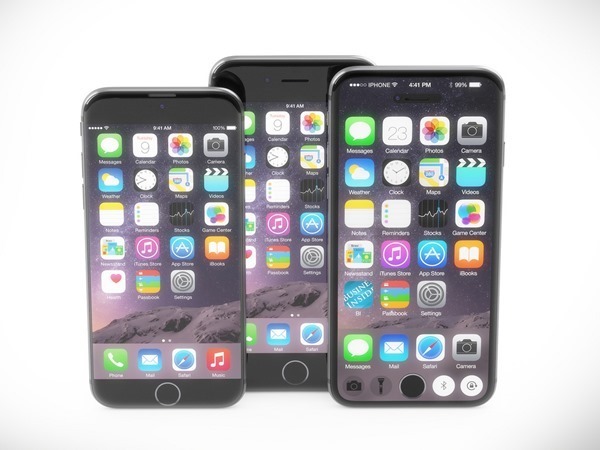 What “new” technologies do you expect that iPhone 7 will deliver? Martin does really nice work. Had he drawn the iPhone 7 you’ve been imagining or are you hoping and holding out for something more?